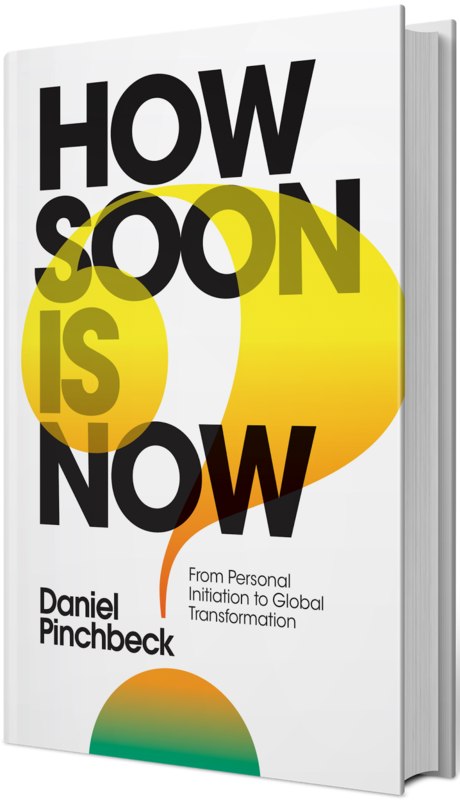 This week's guest is Daniel Pinchbeck, the author of How Soon Is Now?, which comes out on February 20. It's a fascinating and timely book that talks about how we can collectively get out of the ecological and environmental disasters we've gotten ourselves into. You can read more about Daniel here. This is a bit of a departure from our typical subject matter, but the overlap of consciousness, psychedelics, music and culture seemed appropriate to probe into, especially at this inflection point in American history. Really thought provoking conversation. You can listen to the episode directly here. Of course, there is some music. Went back to the archive for some early Phish, which we think was probably influenced by psychedelics. Enjoy!